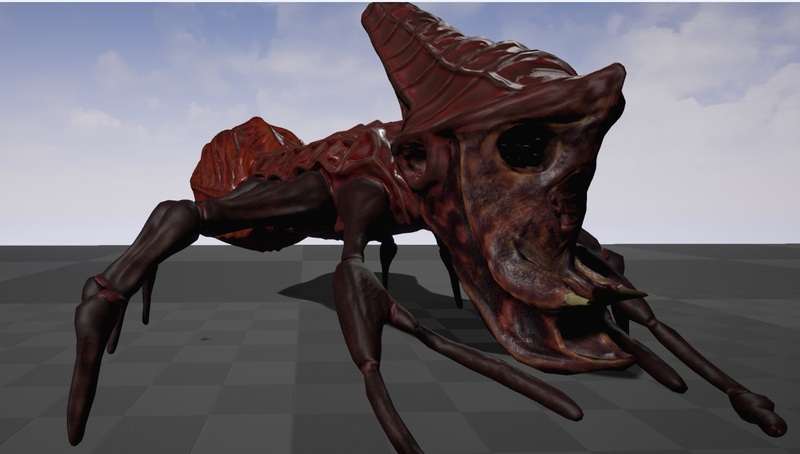 I felt that I could fix up Mr, SpiderDilloMoth and texture him nicely but it ended up wayyy too hard so here is what I ended up with there. 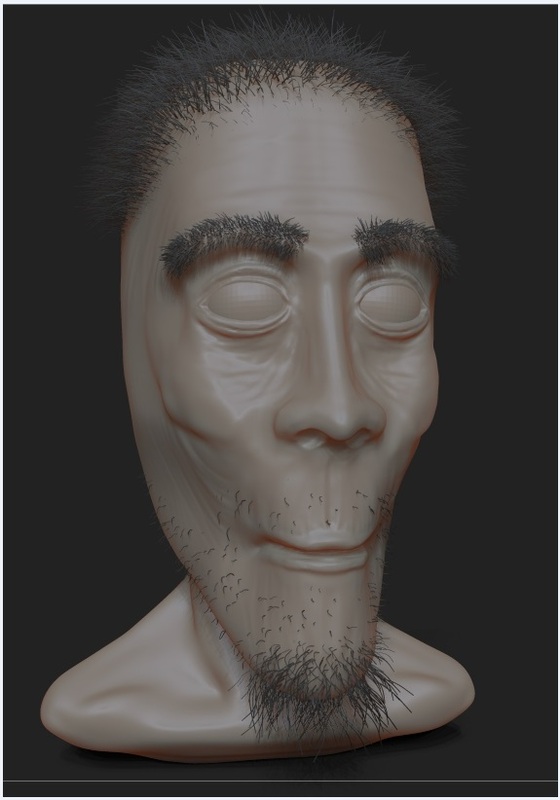 I do have to say..I am just happy that I can now complete this process, at the start of the course I could not do this or retopo, uv, etc. In spare time I try to do speed sculpts, I did these 2 while watching True Detective (awesome show) and good practice not wasting time while you watch something! 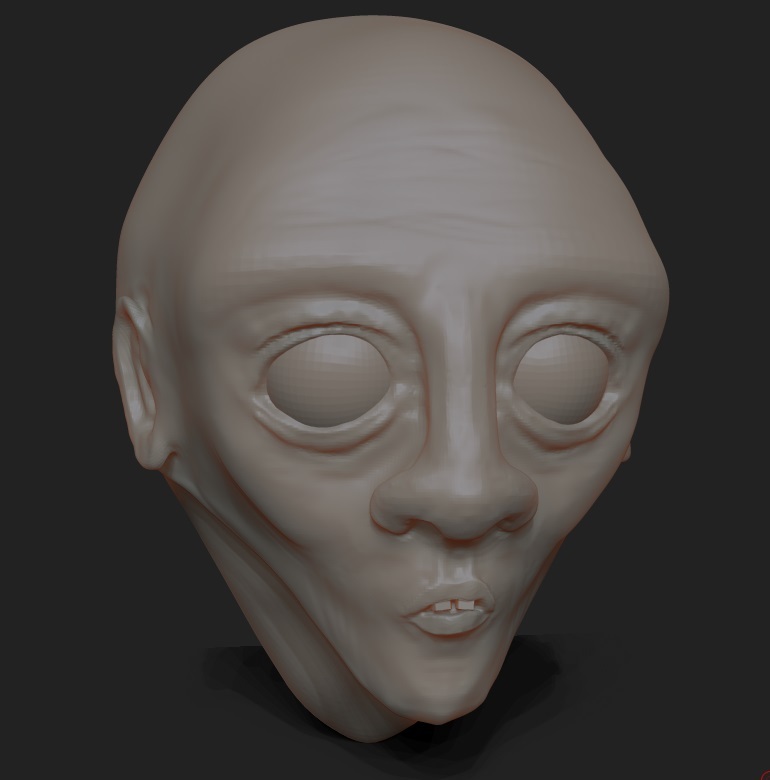 Speed Sculpting is great to learn things fast and limit yourself with time. 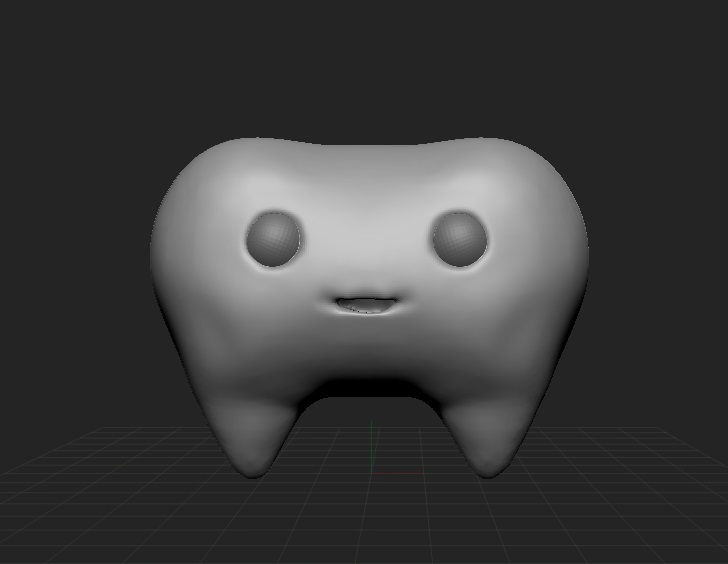 Tested FibreMesh in Zbrush for the first time, it’s awesome!